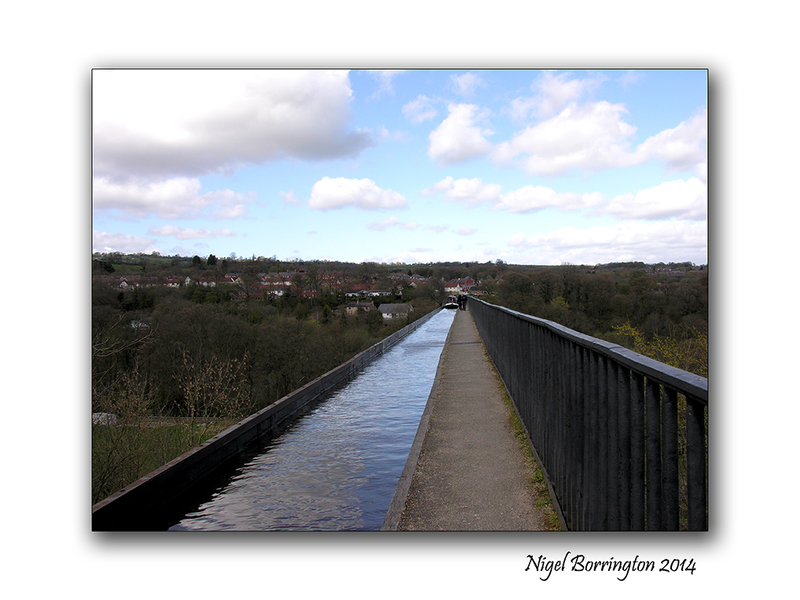 The Pontcysyllte Aqueduct, full name in Welsh: Traphont Ddŵr Pontcysyllte is a aqueduct that carries the Llangollen Canal over the valley of the River Dee near the town of Wrexham, north east Wales. 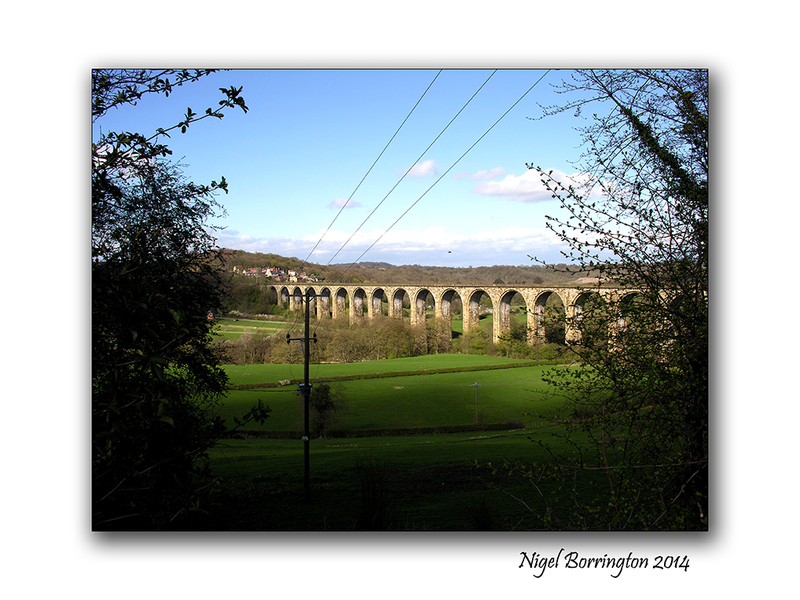 The Aqueduct was completed in 1805 it was built by Thomas Telford and William Jessop, it is the longest and highest aqueduct in Britain. The images here are from a visit made a few months back, this is a truly wonderful place to walk and sightsee, the hight of the Aqueduct is the first thing that hits you on arriving at the village of Trefor. With the canal quays and Mariana at one end and the small village of Froncysyllte at the other the Bridge crosses the River Dee some 126ft below. 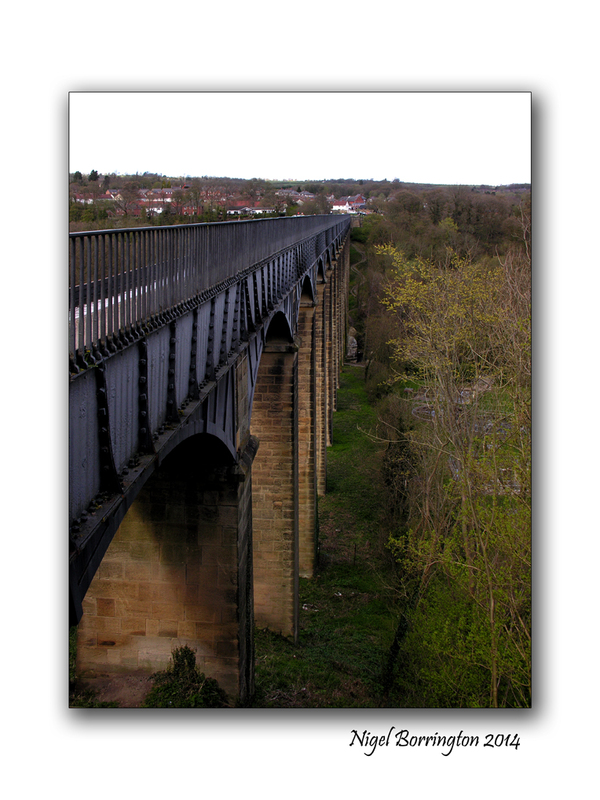 As you walk across the Aqueduct it is very noticeable that it only has railings on one side, the side of the footpath, the other side that contains the canal has none and is fully exposed to the view from and 126ft drop below. At first this is a little disconcerting until you realise that its only really a problem for anyone passing over by boat. 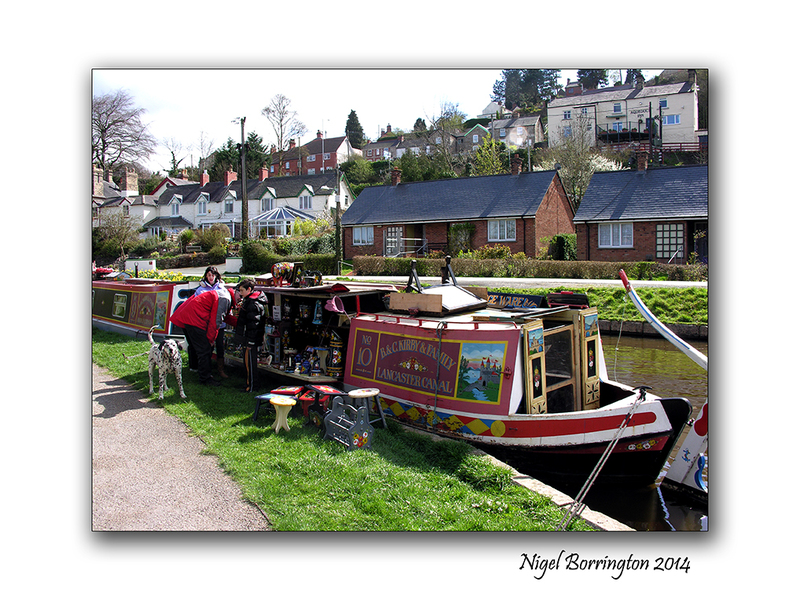 The environment and atmosphere around the canal here is just wonderful, people walking , artists running small shops from the side of open boats, Families and groups taking boating holidays and then the wonderful landscape views over the River Dee and the Dee Valley are breath taking. 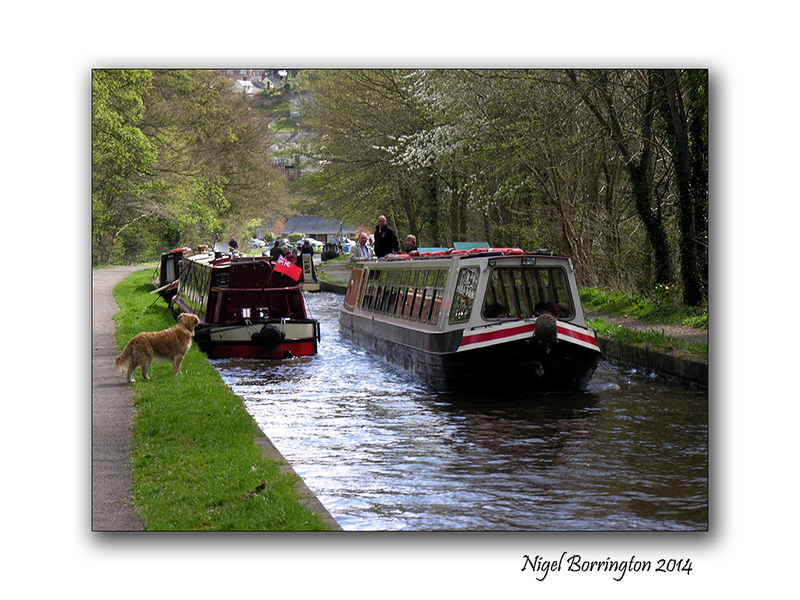 If your are visiting North Wales you just have to spend a couple of hours walking along this canal and the Pontcysyllte Aqueduct in particular. I hope the images below give some sense of this place as it is very special and well worth a visit. 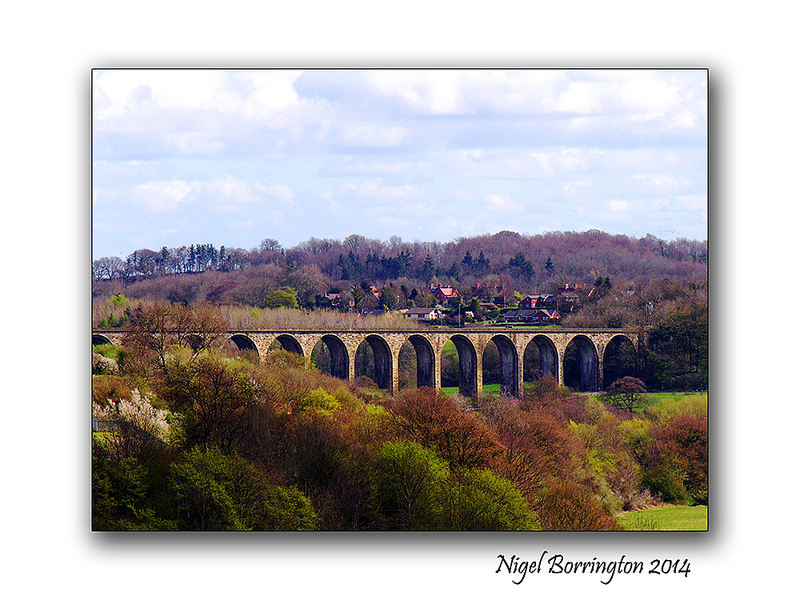 This entry was posted on March 25, 2014 by nigel borrington. 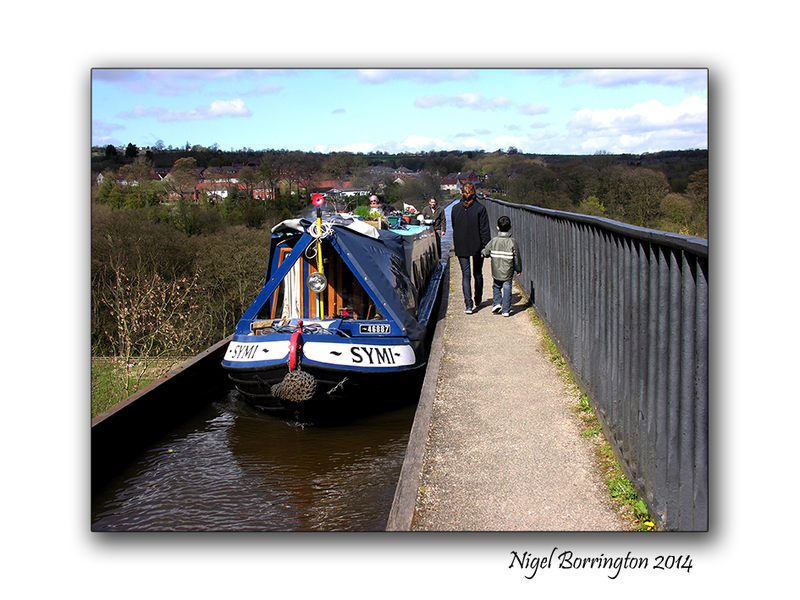 It was filed under Gallery, Landscape, Travel Locations and was tagged with British canals, Canal photography, Froncysyllte, landscape images, Llangollen Canal, Nigel Borrington, Pontcysyllte Aqueduct, River dee, Thomas Telford, Trefor, wales, William Jessop. Oh, how fabulous. I’ve not seen this in real life – but am now very keen to visit. Lovely to see the Welsh names. I never tire of looking at your photos! Can’t wait to go visit all these places! Ah Wales…so Beautiful, so vibrant…Thank you for these..they are simply gorgeous! Quite. I am Welsh by heritage and it is a Life Goal to make it “back” to Wales one day and visit my history…so I truly appreciate and am inspired by the images of my homeland that I see. How beautiful and innovative, and so unique! 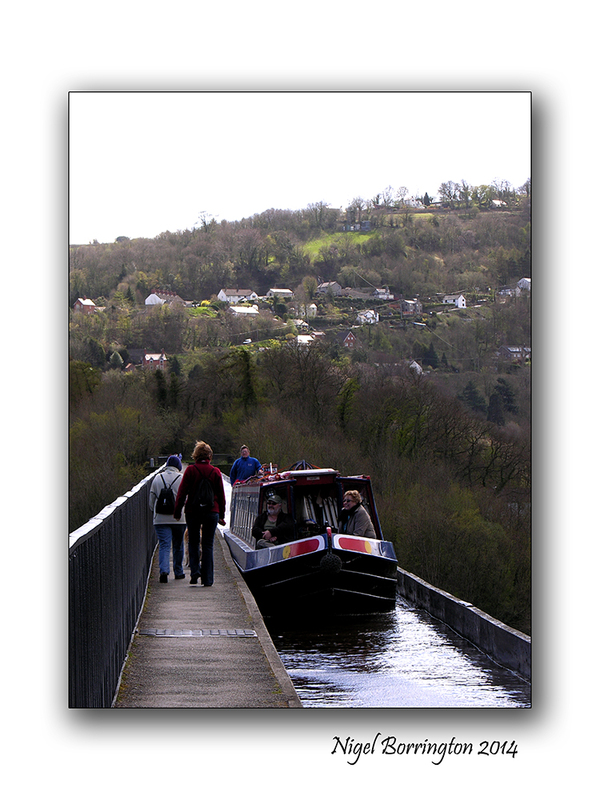 Traveling over it in a narrow boat, and looking over the side at the valley floor many feet below, is quite an experience. Well worth visiting. 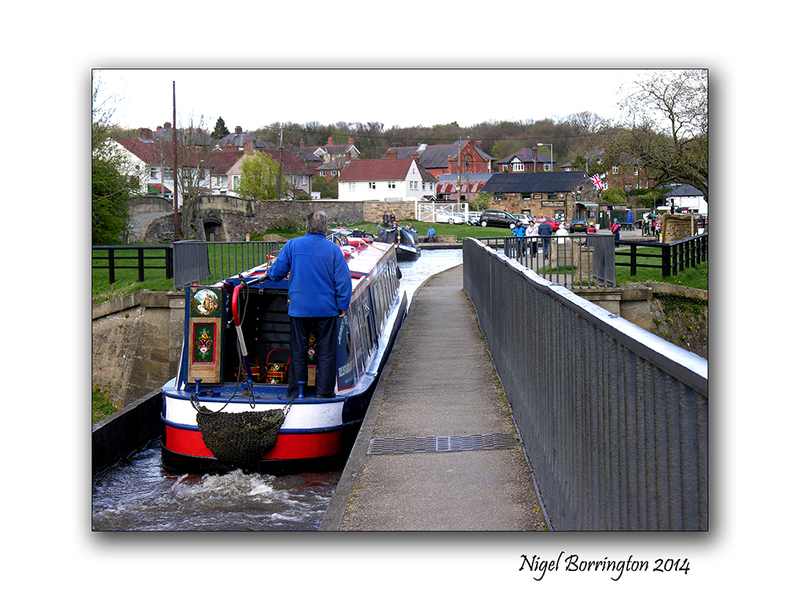 Its so hard with pictures to get the hight across, one or two of the boats had people standing on the side , UM !!!! Thank you for all your beautiful photos. I’d love to visit this gorgeous area you call home. Oh, what lovely images, Nigel! The narrow waterway and charming boats are fascinating, but to see it all high above the landscape with a walkway is simply magical. It’s an awesome piece of engineering and very beautiful too. I had always hoped to take a canal boat across it at some point but the cost of hiring said boats is a small fortune these days. Are you following the Timothy West/Prunella Scales show on More 4? 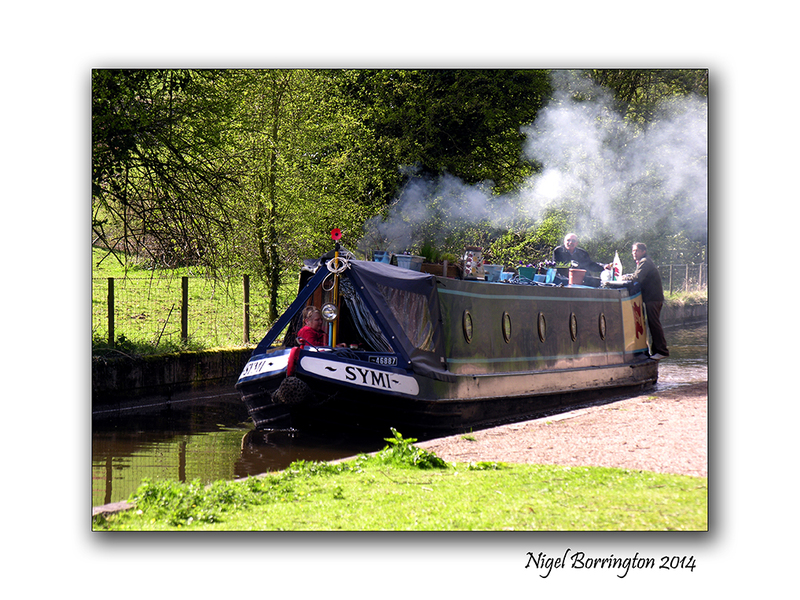 They are old hands at canal boating and this week’s episode saw them negotiate this waterway. She is as scared of heights as I am! I am with you on the boat costs, I did notice that there are bus boats that just let you pay and take a seat but its not the same as a boat holiday ! !